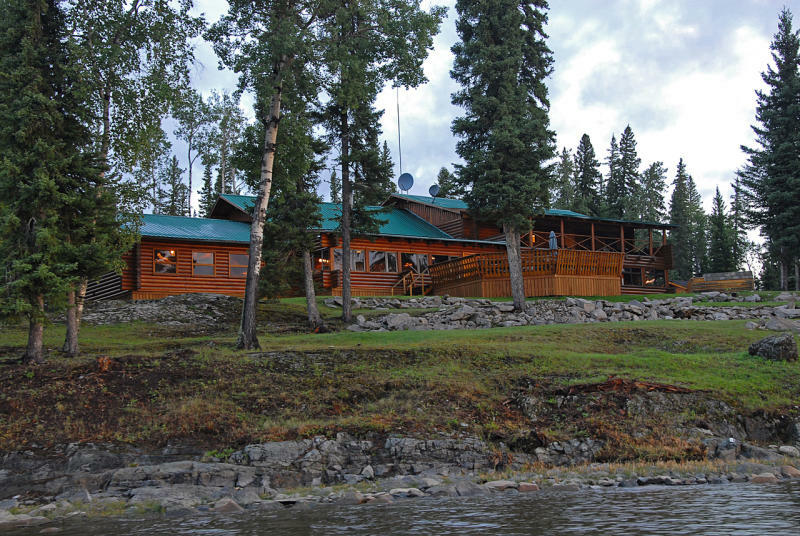 12 fully modern lakefront cabins with 24-hour electricity, full bathrooms, wood stoves, electric heat, full size pillow top beds, furnished sitting area. Main lodge features a spacious dining room, game room with pool table, shuffleboard and poker tables, wireless Internet, big screen satellite HDTV. Fishing for northern pike, walleye, fly-outs for lake and brook trout.